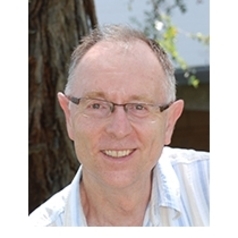 Peter is researching the development and implementation of environmental meta-policy in Australia from the 1970s to date, particularly national frameworks for implementing ecologically sustainable development (ESD). Before commencing his research, Peter held a number of executive positions in the federal Environment Department, most recently as a First Assistant Secretary leading a Regulatory Reform Taskforce. He holds undergraduate degrees in arts and law and a masters degree in public law.